New Milford is paving: Is your street on the list? Nine roads are included in the next round of road projects the town will begin this spring as part of the five year roads capital plan. The work includes a mix of regular paving and reconstruction over the 8.9 miles. It is expected to cost $7.4 million. 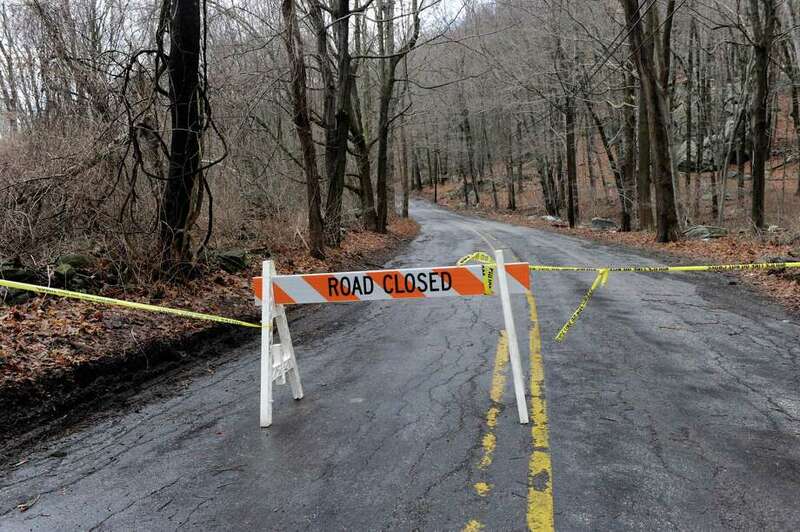 NEW MILFORD — Nine roads are included in the next round of road projects the town will begin this spring as part of the five year roads capital plan. The work includes a mix of regular paving and reconstruction over the 8.9 miles. It is expected to cost $7.4 million. Once the contingencies, 2.3 miles of local roads, inspections and design work for the 2020 plan are factored in, the town is looking to spend $10.7 million on roads in the next fiscal year, according to a recent roads committee presentation to Town Council. This round of projects builds on lessons learned during this past year’s work, including ensuring the projects are designed by April and funding is there so construction can begin July1. This will help the projects be completed by Nov. 1 and before the snow falls. A way to help this will be the new in-house engineers, as well as working with more outside engineers and contractors. The roads committee and town officials are also using pre-bid meetings more. Survey work has been completed for all of the roads. Design work has been awarded for Fordyce Road, Geiger Road and McNulty Drive, Long Mountain Road and Second Hill Road. Bids are out for the design work for Erickson Road, Picket District Road, Mist Hill Drive and Overlook Drive. There will also be public input sessions for all of the roads. Public Works Director Michael Zarba said they started this past season’s work later than planned because the design work wasn’t done until June and was expected to be done by May. This meant the bids were awarded in July and work started in September. Rain also delayed some of the work. This caused work on Long Mountain Road and Squire Hill Road to be rolled over to the upcoming construction season. The town paved 7.2 miles in the current fiscal year for $6.5 million. Of this, 1.8 miles were reconstructed. There is still about $203,000 available. “We’re doing the best we can with the dollars we’re given,” Zarba said. The average cost per mile is expected to go up this year by $150,000 or so per mile. This is because there is more reconstruction planned than mill and pave, unlike last year, said John Oakes, the road committee’s vice chairman. The most expensive piece is Second Hill, which is expected to cost $1.53 million and is about 8,080 feet of road. The cheapest is Mist Hill at $284,000 for about 3,750 feet. The town is also scanning all of the roads over the next several years, building on the work started in 2017. This will help create a baseline for how well the roads are repaired and fairing. The scanning is done by vehicles equipped with sensing technology, 3D cameras and optical devices that check pavement for stress, even in traffic. The streetscan is also now broken out in 500 foot segments to better reflect the road. This will lower the costs and helps with bidding the work because companies can see that the entire road isn’t poor, just a piece. “There’s progress going on and that’s why we want to look at this as a long term program to keep this going,” said John Whittman, chairman of the roads committee.